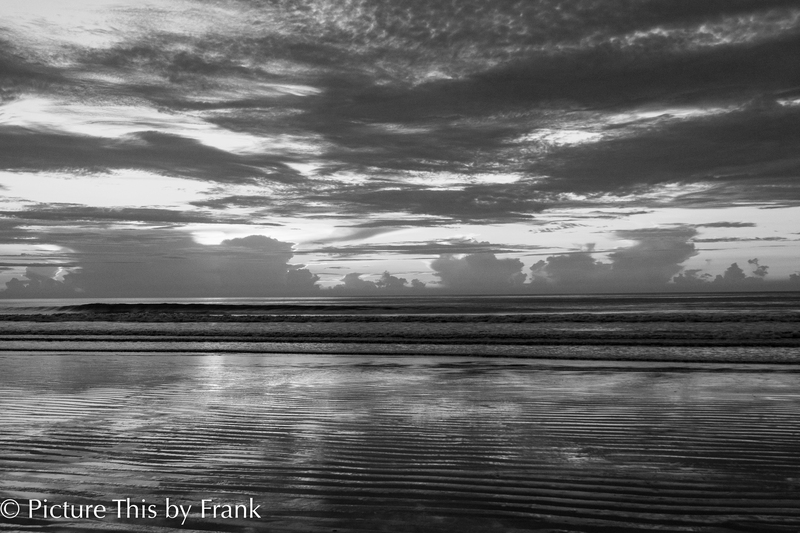 I find that seascapes lend themselves to black and white conversions. Back from a week at the beach – not too many pictures, but a couple of days worth – lots of dawn shots. Wow, that’s a magnificent shot!! Love the quote too. Thanks it was beautiful that morning. And yes, Elenore Roosevelt was quite a lady. I need to read a biography about her, or maybe she wrote one herself? She’s a fascinating woman. Thanks, I too prefer the color – I had thought the picture was dramatic enough to survive the change to Black and White, but there doesn’t seem to be enough contrast. I appreciate the comment.